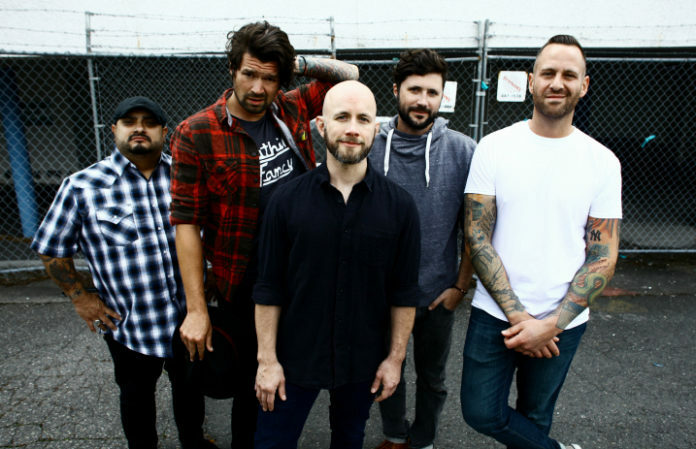 Taking Back Sunday and Every Time I Die are headining out on tour with Modern Chemistry (July 14 – Aug. 1) and All Get Out (Aug. 3 – Aug. 19). The tour kicks off July 14 in New York, NY and ends Aug. 19 in Buffalo, NY. VIP presale starts today, March 21 at 5:00 p.m. CT here. General onsale starts this Friday, March 24 at 10:00 a.m. local time. Taking Back Sunday released their newest record, Tidal Wave, last September. Every Time I Die also released their newest record, Low Teens, last September.